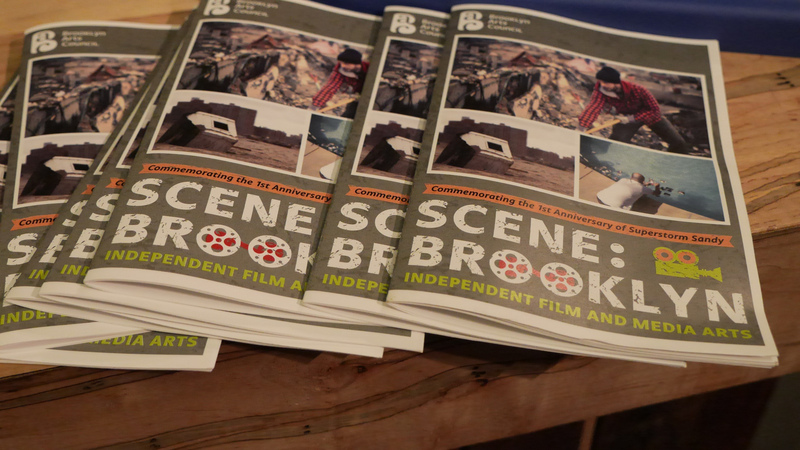 This year’s “Scene: Brooklyn” screening series commemorating the first anniversary of Superstorm Sandy was a huge success, with 36 films and media projects screening over four nights at three terrific venues. The series was curated by BAC Film Program Coordinator Nick Shimkin, with help from Film Program Assistant Nelson Lassiter. We would like to extend a special thanks to our partner venues: Made in NY Media Center by IFP, UnionDocs, and Galapagos Art Space as well as Angela Hardenburg and Endless Picnic for tech and DVD mastering and Erik Fuller and Sam Cornwall for photography. 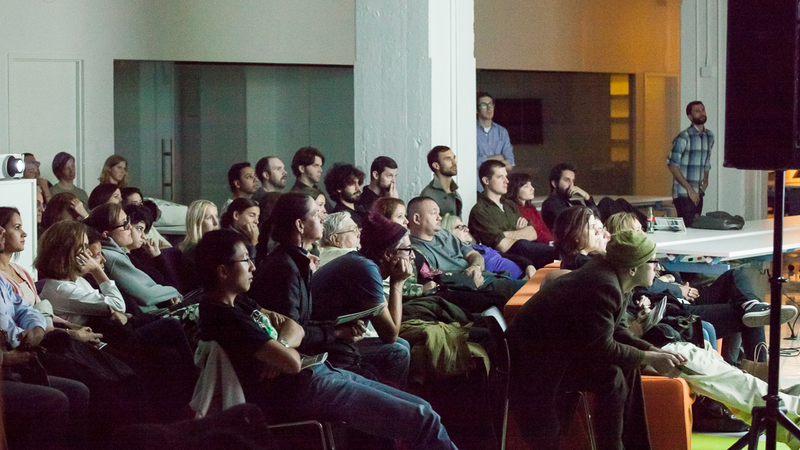 Take a look at the event photos! At our “Shorts Slam” on Monday October 28 – our sole night dedicated to impressive non-Sandy narrative and animated work – the short drama “A Wedding Day,” directed by Anthony Nicolau/ written by Sara Gozalo, was voted the Audience Choice Award winner. IFP is in the midst of their 2013 Member Drive, and we encourage you to join their community of filmmakers and storytellers. 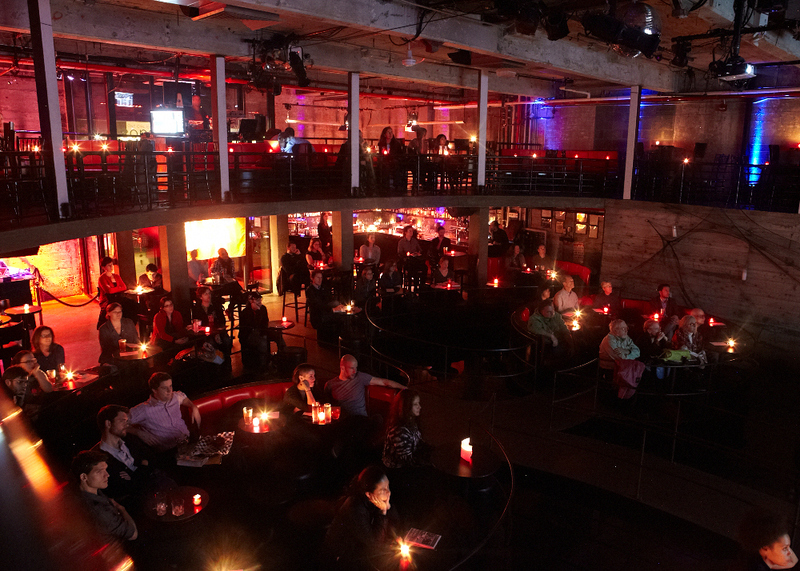 Join IFP at 20% Off to Receive New Member Benefits & 30+ Spirit Award Screenings! In conjunction with the launch of the new Made in NY Media Center by IFP, the nation’s oldest and largest community for independent storytellers has announced a host of new signature series and benefits for members. Join IFP by 11/15 with code MEMB13 to receive 20% off annual Individual Membership — now with more benefits than ever, including invites to screenings, discussions, case studies, meetups, a subscription to Filmmaker Magazine, and more. See a complete list of member benefits, and to join today.